Recently, by the Beijing calligraphy culture organization "the calligraphy fragrance, pays attention to the future" the artist calligraphy and painting donation public welfare activity held grandly in Beijing. Jin lichen, a calligrapher from Harbin, heilongjiang province, has donated more than ten fine works of art. The donated works will be used to fund the poor students through the charity education fund auction, so as to carry out targeted poverty alleviation for students. Jin lichen, a famous contemporary Chinese calligrapher, is mainly engaged in calligraphy teaching and research. In June 2014, jin lichen participated in the 6th (tomson beijian cup) local calligraphy TV grand prix in Harbin and won the first prize among more than 260 calligraphers. 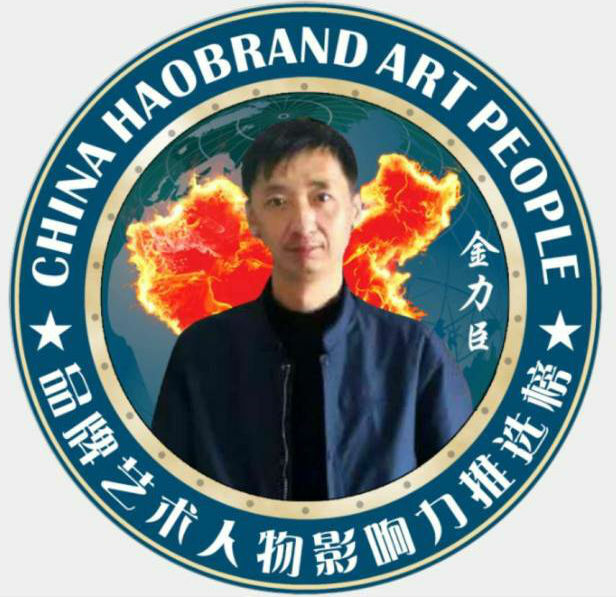 On December 21, 2014, the three running script works in fortune days hotel (haerbin north pigeon auction company sponsored) large-scale contemporary calligraphy and painting works of art to the auction for the high price, on August 16, 2015, two running script works in Harbin Manhattan hotel (Harbin north pigeon auction company sponsored) jewelry to the calligraphy and painting auction for a high price. In November 2017, a photo of calligraphy by master jin lichen was included in China post's "harmonious China: a large-scale collection celebrating the 20th anniversary of the return of Hong Kong". 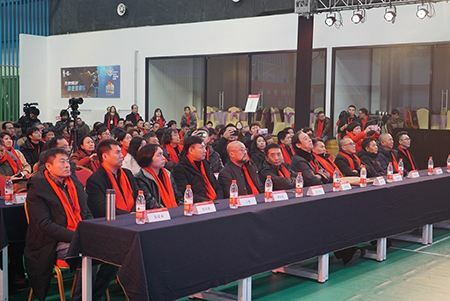 In December 2017, by ink China famous studio jointly hosted Beijing hin international auction one hundred Chinese painting masters work auction in Hong Kong, among them, the calligrapher Jin Lichen works gakumon poems received extensive attention of the enterprise, collectors and love, after 10 rounds of bidding, clinch a deal finally with ten thousand yuan price. Jin Lichen's famous calligraphers and Taoists have acquired the true meaning of the origin of calligraphy. Calligraphers and calligraphers also have the ability to write characters, that is, the image, form and meaning of the characters, that is, the form, grace, artistic conception, power, momentum, jump, nature, handsome and comfortable, style and constitution as a whole. Anyone who knows this ten realms well deserves the name of the famous calligraphers and Taoists. 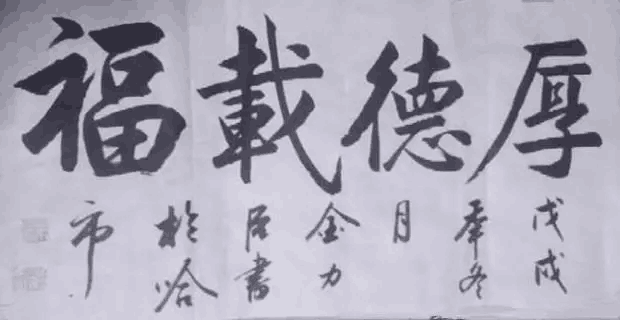 Jin Lichen's calligraphy, the hearts of the appreciators are sincere and happy. He has been bathing in ink for decades, and has realized the natural essence of Taoism. He knows the essence of the orthodoxy of calligraphy, and he is a famous scholar of calligraphy. The book is natural, structurally natural, powerful and glorious, just like the heroic wind of Qin and Han Dynasty, listening to the Tao of God. 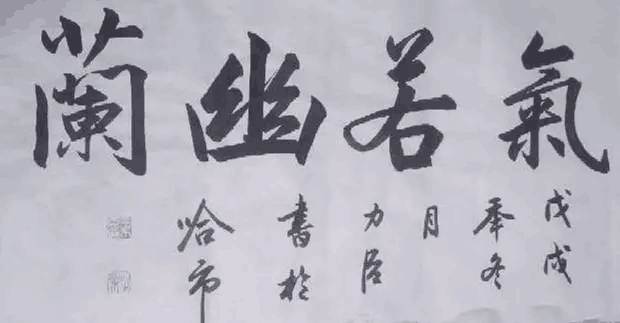 Jin Lichen's calligraphy emphasizes strength and tendon, spirit and spirit, good brushwork, bold spirit, vigor and momentum for writing, and accomplishes at one go. His works are neat in structure, varied in style, square and round, and magnificent. The strokes are both centers and deflectors. They can be used against the front, Tibetan front and return front. Typical strokes are wave, jump and pick, which shows their great power.
. Therefore, all calligraphers take the charm and artistic conception as the peak of Taoism, do not reluctantly work on their own, work freely, and work ethically. Jin Lichen's way of calligraphy is natural, and his works are like human characters. He learns from his talent and virtue, and the advocates are happy.